Japan Society and Harvard Film Archive will present a film series titled The Other Japanese New Wave, curated by Go Hirasawa. 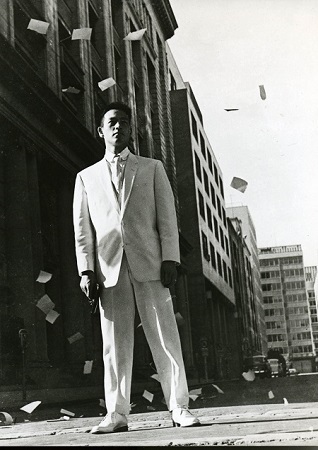 Kiju Yoshida‘s directorial film debut, Good-for-Nothing (1960), is a representative work of the Japanese New Wave in its aesthetics and political overtones by one of its major filmmakers. This screening is co-presented by The Japan Foundation.